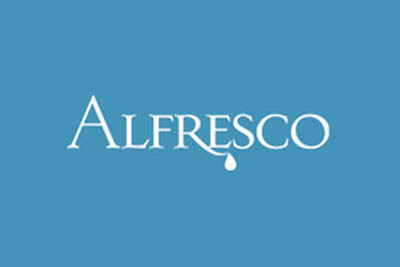 This month's case study features The Alfresco Group, the commercial window cleaning company, that provides cost effective, professional cleaning and restoration solutions. One of their specialist services includes the restoration, revival and protection of cladding and other building fabrics, aspects and elevations. With a new contract secured in London to maintain the stonework, ceramics, glass, aluminium cladding, and window frames of industrial warehousing units, they needed an additional roofing specialist to join their current London team for the duration of the contract. We met Mark, their Managing Director, at a networking meeting and after hearing how we help other companies, he set us this recruiting challenge. One day later, our Contract and Temporary Staff department found an ideal candidate, interviewed him and sent him to meet Mark and his team. "Our business depends on speed and efficiency and on our ability to find the right people, first time every time for each opportunity that arises," says Mark. "The response from Jackie Kerr Recruitment was spot on. Her team understood our requirement and found a great individual who has joined our project team. I have already started discussing new opportunities with them!" At Jackie Kerr Recruitment, we are specialists in recruiting temporary and contract staff throughout the UK. Whether you are covering sickness, meeting a specific short-term contract or are auditioning the idea of a longer-term position, it's worth discussing your ideas with the team at Jackie Kerr Recruitment.